If you live in the UK, you can easily view and enjoy all BBC iPlayer for free. However, this won’t be the case if you travel abroad and that’s because BBC iPlayer is only available to UK users only. Does that mean you have to halt watching your favorite programs if you travel outside UK? Fortunately, there is a way round this through Getflix BBC iPlayer access and many other popular VPS to unblock BBC iPlayer when outside UK. Over 65 million users access BBC via VPNs. Basically Getflix is your door to streaming and viewing any channel including BBC iPlayer anywhere anytime. It uses Smart DNS and VPN technology to allow viewership to all amazing videos and entertainment from all over. The reason it is preferred by many is the ease in use, it suppers 200+ channels, works on all smartphones and requires no software installations, its affordable, all year customer support, and it offers a 14-day trial period to first test before purchasing. 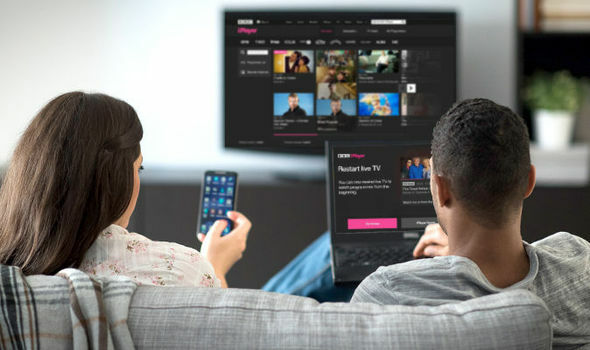 BBC iPlayer usually allows users to have access after checking their IP address. This is why VPNs such as GetFlix can be used to view IPs to make it look like you are accessing it from the UK. All you need is to sign up and choose any country within the UK. Always ensure that your devise allows VPN connections to view any blocked content. Other popular VPNs you can try are ExpressVPN which is compatible with Android, Mac, Windows, Linux and many more devices that can access the internet. There is also NordVPN, Ivacy, and PureVPN which is also compatible with almost any device. You also have the option of using free VPS only that they can’t be fully trusted. The fact that they are free makes you wonder how they make any money. Well, the truth is they could be capturing your information and selling it to advertisers. Secondly, everybody loves free stuff so chances of them jamming up are very high. Whichever one you choose to go with, just ensure that it is affordable, has all the features you need most definitely, check the logging. Alternatively, you could also download some of your best shows and watch them later. BBC iPlayer usually allows one to download shows 30 days after they are aired. The downside with this is that you can’t download all shows such as live sports.